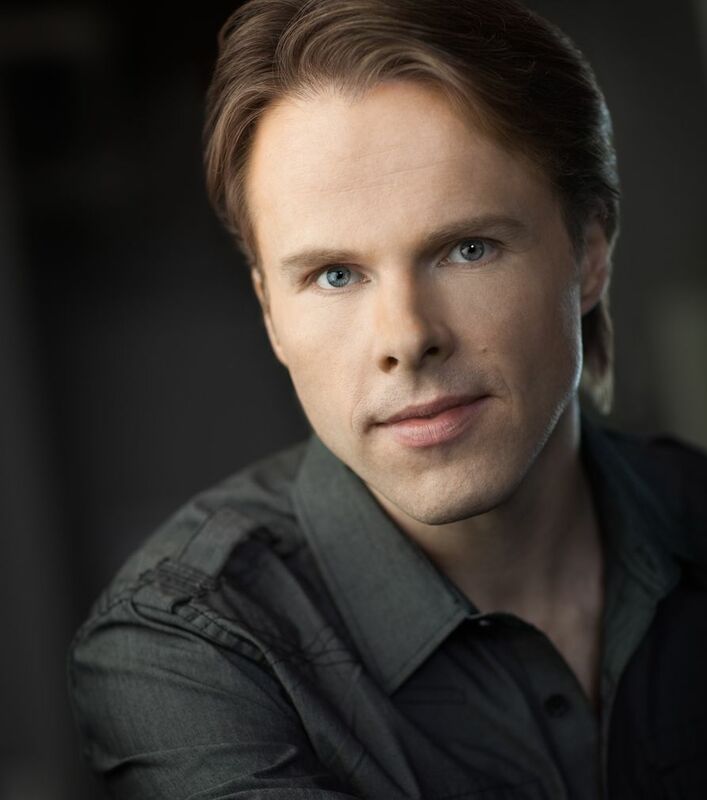 Canadian tenor Colin Ainsworth has distinguished himself as an up and coming tenor by his exceptional singing and diverse repertoire. Acclaimed for his interpretations of the major Classical and Baroque tenor roles, his many roles have included the title roles in Orphée et Euridice, Pygmalion, Castor et Pollux, Roberto Devereux and Albert Herring; Don Ottavio in Don Giovanni, Tamino in Die Zauberflöte, Almaviva in Il Barbiere di Siviglia, Ernesto in Don Pasquale, Rinnucio in Gianni Schicchi, Fenton in Falstaff, Tonio in La Fille du Régiment, Nadir in Les Pêcheurs de Perles, Pylades in Iphigénie en Tauride, Renaud in Lully’s Armide, Tom Rakewell in The Rake’s Progress, and Lysander in A Midsummer Night’s Dream. An avid supporter of new works, he has appeared in the world premieres of John Estacio’s Lillian Alling at the Vancouver Opera, Stuart MacRae’s The Assassin Tree at the Edinburgh International Festival, Victor Davies’ The Transit of Venus with the Manitoba Opera, and Rufus Wainwright’s Prima Donna at Sadler’s Wells in London and at the Luminato Festival. Other past opera engagements have included appearances with the Canadian Opera Company, Chicago Opera Theatre, Seattle Opera, Glimmerglass Opera, L’Opéra de Français, Opera Atelier, Pacific Opera Victoria, Edmonton Opera, and the Greek National Opera. Mr. Ainsworth’s growing discography includes Vivaldi’s La Griselda (Naxos), Castor et Pollux (Naxos), Schubert Among Friends (Marquis Classics), Gloria in Excelsis Deo with the Tafelmusik Baroque Orchestra (CBC Records), the collected masses of Vanhal, Haydn, and Cherubini with Nicholas McGegan (Naxos), and the premiere recording of Derek Holman’s The Heart Mislaid which was included on the Alderburgh Connection’s Our Songs (Marquis Classics). He also appears in a live DVD recording of Lully’s Persée with the Tafelmusik Baroque Orchestra (Euroarts).